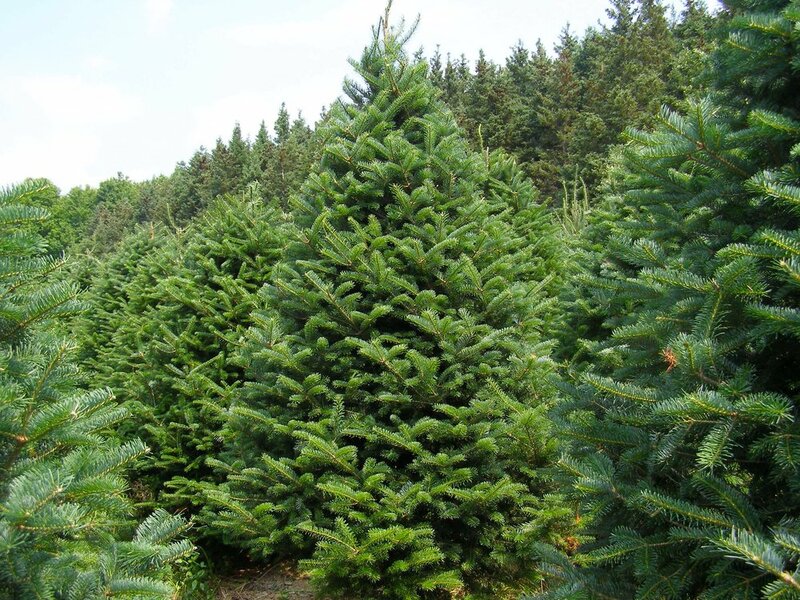 Your Hamilton Wenham Edfund is kicking off the most wonderful time of the year on November 24th, the day after Thanksgiving: our annual Christmas Tree Sale. A great time to get a tree, but also a great time to volunteer with friends to sell Christmas trees. A little giving. A little getting. And that's what it's all about. The spirit of the trees. 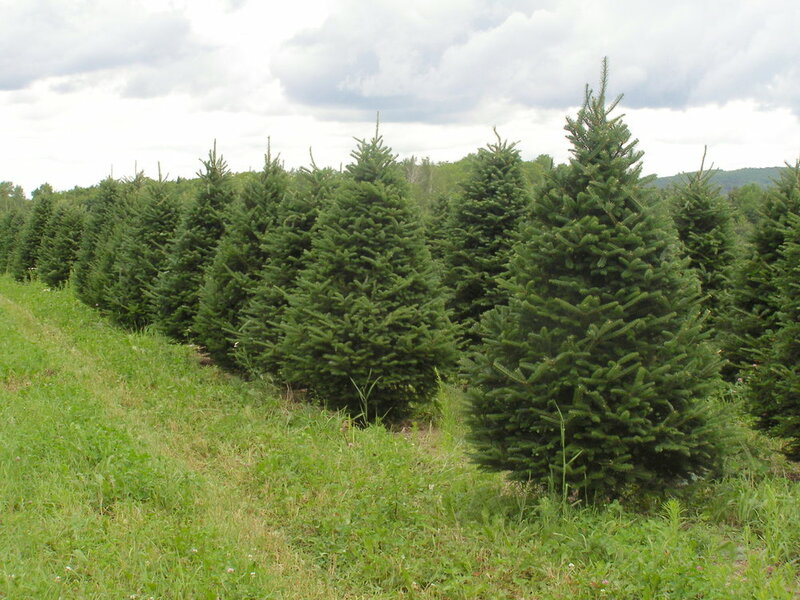 Our Christmas Trees are Balsam Firs and are freshly cut straight from Higgins Balsam Farm in Presque Isle Maine. The trees are well fertilized which is why Edfund trees are famous for having good needle retention and color. It takes seven to ten years to grow a crop of these six-to-eight-foot trees. Volunteers are working at Patton Park from Thursday afternoons to Sundays each week starting on Nov 25th and running through December 18th. Please access the following link if you are interested in joining our volunteers team this year. If it’s your first time, you will not believe how fun it is. Sounds like work to “sell trees,” but it’s really a heart warming experience. Be sure to post pictures of yourself selling trees and post on our Facebook page for all to see. Please stop in to see us this year to buy your Christmas tree in support of The Hamilton Wenham Edfund. Doing so will give you an amazing tree and helps us "grant advantage” to the students of the Hamilton Wenham School System.